Many people suffer from sleeplessness, but what is insomnia? It’s more than just being unable to sleep when it’s time for bed. There are plenty of instances when someone who suffers from this condition can actually fall asleep, but they don’t stay asleep. They drift into what’s called a type of cat-napping sleep. It can also be defined as being tired enough to sleep, but lying down and suddenly feeling wide awake. For people who wake up in the middle of the night and just can’t get back to sleep no matter what efforts they try, that’s also a sign of insomnia. 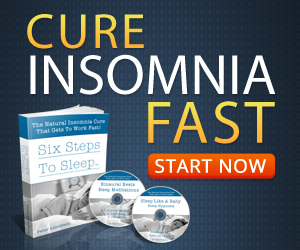 If you struggle from insomnia, you might not realize that’s it’s a disorder affecting millions of people. You also might not realize that there could be health issues going on in your body that you may not be aware of. You can have a very mild, short-term case of this condition, or it could be severe and long term. The severity is determined by the length of time in which it lasts. There are two basic forms of this condition and they are acute and chronic. 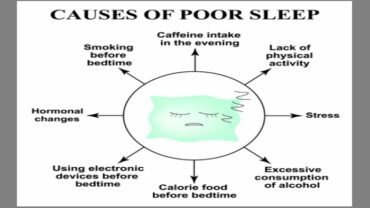 Chronic means that at least 1/3 of your weekly sleep is broken due to insomnia. When the condition is chronic, it can begin to affect your quality of life and show up in your work performance and in your relationships as you become unable to deal with the stress. The forms of insomnia fall under two labels – secondary or primary. With secondary, it means that the condition is brought about for some explainable reason. That might be caused by a move to a new house and you’re having trouble sleeping in a new place. It might be brought on by travel and you find that you’re unable to fall asleep in a hotel room. With primary, there is no known cause – and this kind can be very frustrating to live with because there’s nothing you can pinpoint as the reason that it began. Sleep is meant to refresh us and prepare us mentally and physically for the activities of the day. 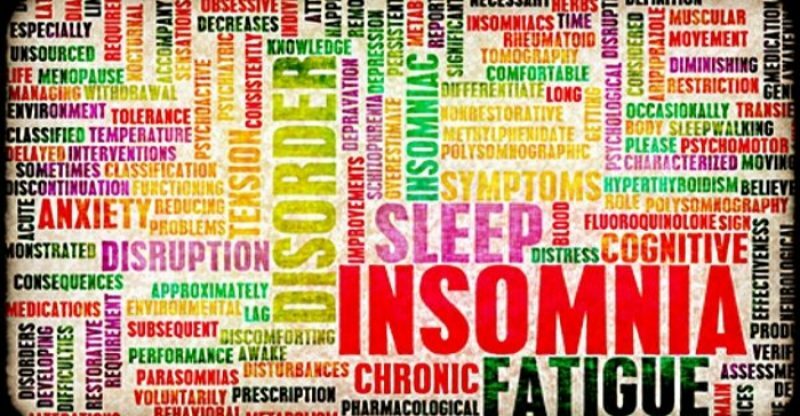 Most people can handle a day or two of insomnia and don’t consider it a big deal. What you have to watch for is a pattern of sleeplessness and note when the instances occur. By tracking the times when you can’t sleep, if it does become an ongoing situation, your notes will be able to help your doctor correctly diagnosis you and prescribe the right treatment. For people who have experienced the effects of this condition, they would say that it’s no laughing matter and that it can be difficult to deal with and may even result in a more serious concern like depression.